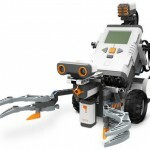 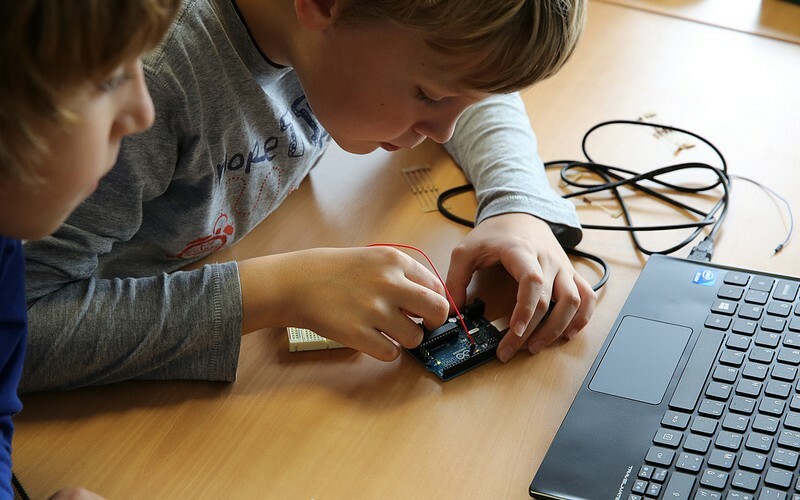 Applying software programming concepts to robotics is also a fun way for children to learn computer science in general and to get them introduced to the Internet of things. 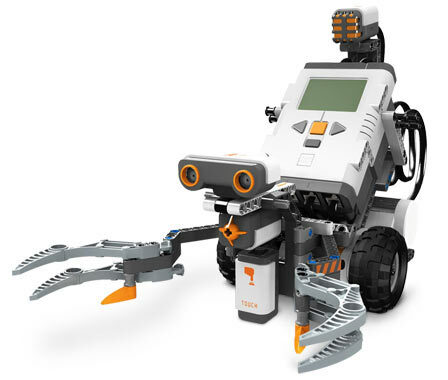 Children are faced with another type of computer interface: a Robot. 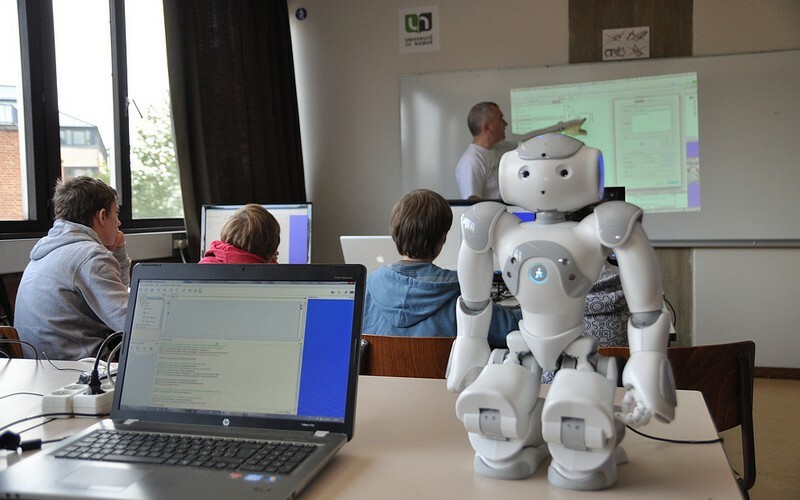 learn how to interact with services available on the Internet to enhance the functionalities of the robot and make it even more smarter.